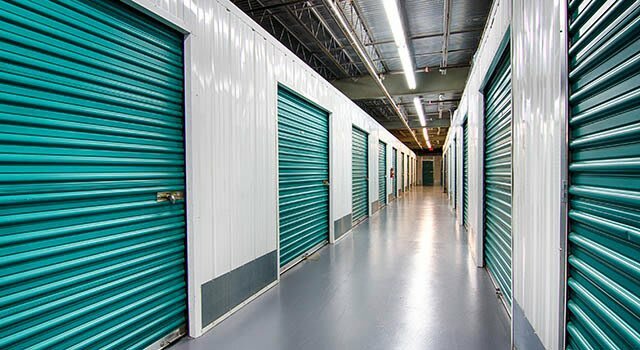 Whether you need storage to stage your home for resale, or to store business records and inventory, Metro Self Storage is dedicated to helping our customers find the perfect storage solution to meet their individual needs. We understand that everyone loves having choices, so we offer one of the largest selections of climate-controlled unit sizes in the Atlanta metro area. But don’t let that overwhelm you—our professionally trained storage team will guide you to the right-sized storage unit for the items you need to store. Did you know that besides protecting temperature-sensitive items, climate-controlled units offer additional benefits? Placed inside buildings with sealed and insulated roofs, walls, and floors, climate-controlled storage units provide additional barriers from dust, heat, and humidity. Even the most determined pests are sorely disappointed. Climate-controlled storage usually has a slightly higher cost than traditional storage. However, a few dollars extra per month is well worth the price to keep the things you value most in their original condition. You will also benefit from the comfort that our state-of-the-art climate-controlled storage building provides during Georgia’s humid summers and rainy winters. We can help you get organized and create more space in your home or business by providing a personalized storage experience that includes listening to your ideas and answering all of your questions.